Our classic meets modern chelsea boot is an easy pull-on. In a striking wine patent upper with floral print elastic side and brogue detailing. Features side zip fastening and elastic side for slipping on/off with ease. 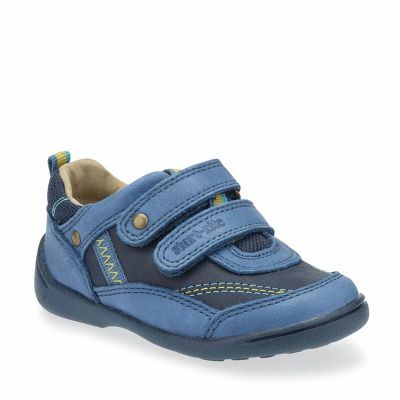 Small feet stay warm and dry in durable soft leather. Flexible, durable sole that lasts.